Here are a few things to keep in mind when researching car repair prices in San Diego, CA. Hourly Rate – Find out what the auto repair shop charges hourly when you receive an estimate. 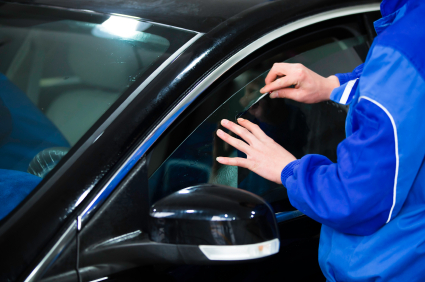 Not all auto body repair shops publish their hourly rate on the estimate form so you may have to ask for it. Shop around and ask other auto repair shops what their rate is. You can also contact your car dealership and find out how much they charge hourly in order to compare prices. Parts – Find out the parts required for repair. You may have the option of purchasing new or reconditioned or remanufactured parts online at sites like Ebay at a lower price. If you have the brand and model number of the part you will be able to find out the retail cost by conducting an online search. Some auto repair shops may charge more for the part compared to what you’ll find online but keep in mind that costs may include a warranty (for the part, service or both). Some may allow you to bring in your own parts while others may not. Duration of Labor or Hours Billed – Ask the car repair shop how many hours you’re being billed for. Complicated procedures may require more hours versus a simple oil change. Contact us for more information on our car repair prices in San Diego or if you need a free estimate.